After changing my home router setup, Capture Pilot can see the image server created in Capture One 10, but does not display images or have camera control when connected to my new wireless network. All it displays is "Connecting..." after tapping on the server name in the app. 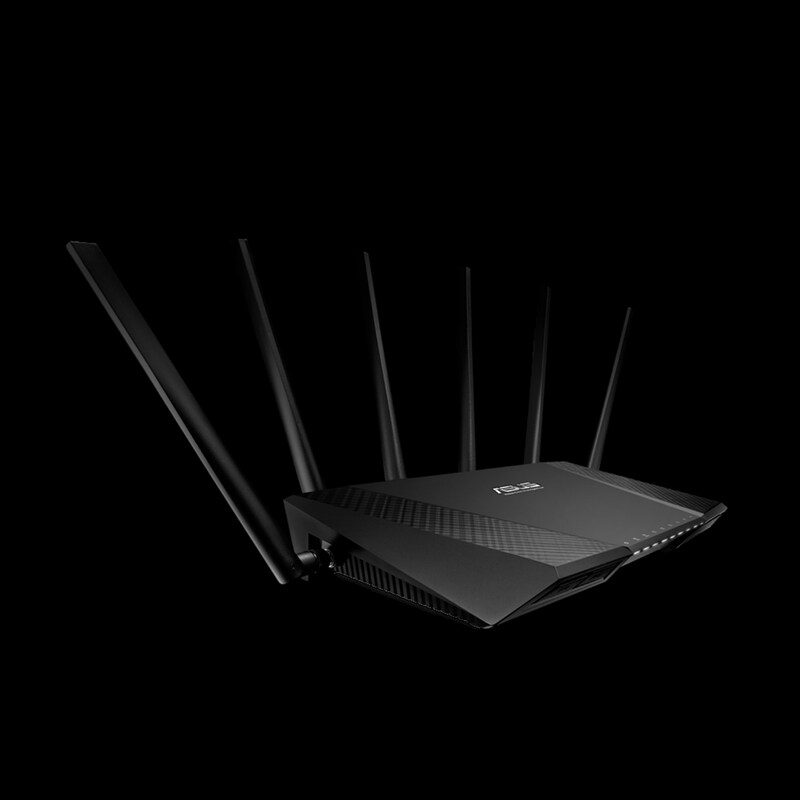 This issue started when I switched the equivalent setup from Apple Airport Extreme and Airport Express to two ASUS RT-AC3200 wireless routers. Previously with my Airport wireless network setup, there were no issues with Capture Pilot. My first step was to create a wireless network directly from my Mac and connect my iPhone to it. Capture Pilot works as it did before. This tells me that the issue didn't appear to come from my Mac, such as firewall settings. My thoughts were the issue was within ASUS router settings. I focused on security settings, but it didn't seem to fix the issue.